Greetings from The Horizon at 77th! Fall has arrived and the high heat and humidity of summer has given way to milder days with pleasant mornings and clear nights. The rates are low, the beaches are less crowded, and there are plenty of fall festivals and events to keep you entertained. It's not too late to plan your fall getaway to Myrtle Beach!To make your reservation at The Horizon, Call 1-877-603-9210 or visit www.HorizonMyrtleBeach.com. Horizon at 77th is getting a mini-makeover this winter. We are installing new carpet and updating paint colors in the hallways to bring a fresh new look to the resort. Upgrades are also coming to the indoor pool. We are installing a dehumidifier to ensure the indoor pool area is comfortable for owners and guests throughout the year. Due to changes at the property, all guests arriving December 1st or later will check-in at the front desk at Grande Shores Ocean Resort, located next door at 201 77th Avenue North, Myrtle Beach SC 29572. You will continue to get the great service you have been accustomed to receiving as far as Housekeeping and assistance with items in your unit. 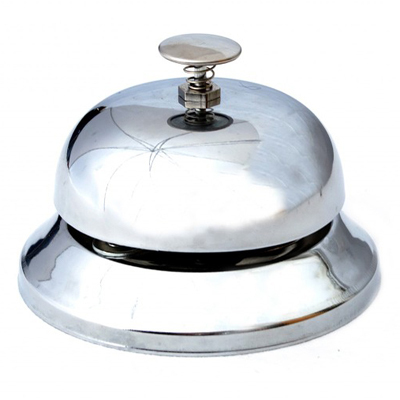 Our friendly front desk staff can be reached 24 hours a day by calling 843-692-4000. Celebrate Thanksgiving at the beach this year and leave the cooking and cleanup to us! Shoreline Cafe, located next door at our sister property Grande Shores, will be serving a traditional Thanksgiving plated dinner on November 23, 2017 from 4:00pm - 9:00pm. 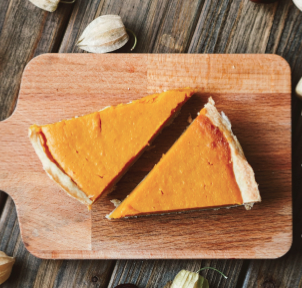 The delectable plated dinner features Thanksgiving favorites including Roast Breast of Turkey, Cornbread Stuffing, Mashed Potatoes and Gravy, Cranberry Sauce, Green Bean Casserole, and your choice of Pumpkin Pie or Pecan Pie. View the Thanksgiving Dinner Menu or call our reservations team at 877-603-9210 to make your reservations today. The Great Christmas Light Show is scheduled to return to North Myrtle Beach for the 2017 holiday season! 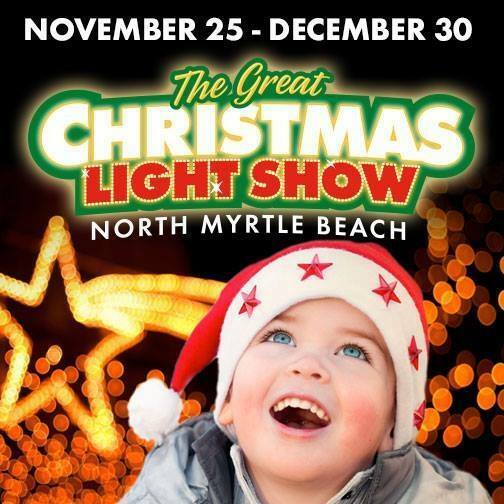 Hosted at the North Myrtle Beach Park & Sports Complex, this popular holiday attraction includes a 1.5 mile drive-through light show featuring over 2 million lights and larger than life displays. After driving through the light show, visitors are able to park and visit Santa's Village for festive treats and even more holiday fun, including the Santa Express Train Ride and a lighted walking trail. For more information, visit www.NMBchristmas.com. 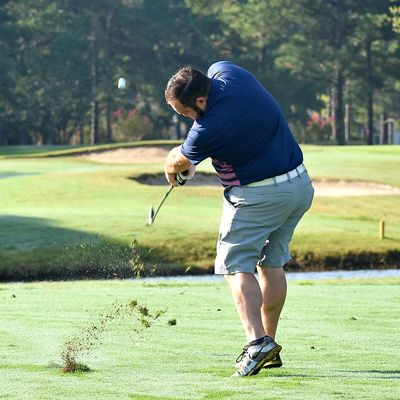 Myrtle Beach Seaside Resorts has some very exciting news for our golf group leaders. We are adding additional value to our stay and play packages on top of our existing benefits for group leaders. These great perks are available on each day that you have the required number of players. As for the courses, Arcadian Shores has now re-opened with new greens and a brand new clubhouse. The reviews are amazing so far. One of my fellow golf directors said Arcadian was "perfect". The Legends group just keeps on adding value as well. This winter you can book 3, 4, or 5 rounds at the Legends Courses including the Heathland, Moorland, Parkland, Heritage, and Oyster Bay courses and receive breakfast, lunch, 2 beers, and a gift card to be used at the courses valued from $30 - $50. Last but not least, Sea Trail is improving under the leadership of Jamie Roderick. Sea Trail Jones has climbed it's way to the top again! Sea Trail has also added breakfast, lunch, and 2 drinks to all of their rounds! Happy Holidays and we hope to see you soon! Director of Golf - The Horizon, Myrtle Beach SeaSide Resorts, MyrtleBeachGolf.net, and TeeUpMyrtleBeach.com. "The location is great for being away from the crowd, it is close to the beach but isn't ocean front. Fortunately there is a large residential areas adjacent to and provides great ocean views. 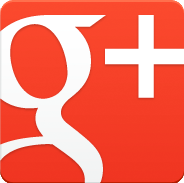 Rooms are nicely decorated and large enough for our family to be very comfortable." Jason B. "A good value for the money, especially during the off season. Great location too! We like this place enough that we're repeat guests. Convenient, covered parking." Chris M.
Click here to read more Guest Comments. There is never a lack of fun things to see and do in the Myrtle Beach area. Below are some tips to help you have the best Myrtle Beach vacation possible! Visit in the off-season: The Grand Strand area was originally developed as a Summer Resort area. However, the fall and spring are considered the shoulder seasons and may actually be the best time of the year to travel. Warm temperatures still allow for beach activities, but the high heat and humidity drops considerably. The rates during the off-season are also much lower than during the summer months. Check out at least one sunrise:One of the best parts about being on vacation is not waking up by an alarm clock. However, make sure to set an alarm at least once during your trip so you can get up early to see the sunrise over the ocean. It will surely be a sight you won't forgot. Early morning is also the perfect time to look for shells or take a peaceful stroll down the beach before the crowds arrive for the day. Place filter in coffee basket, and fill with brown sugar, allspice, cloves, cinnamon stick, salt, nutmeg, and orange wedges. Pour apple cider into coffee pot where the water usually goes.